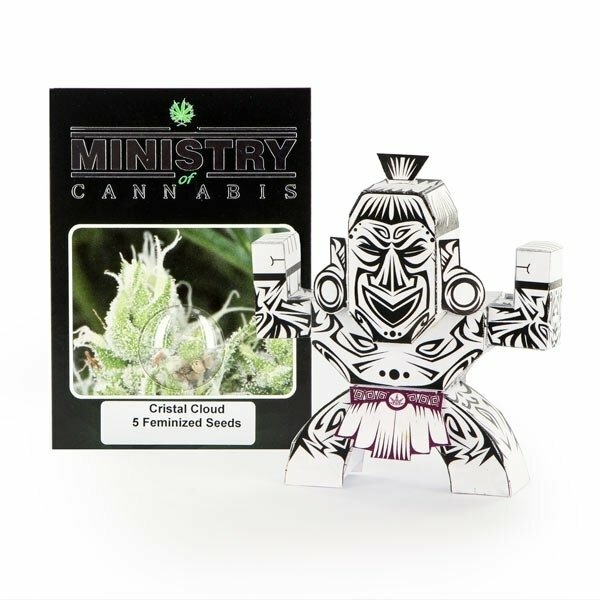 Crystal Cloud by Ministry of Cannabis is the perfect plant for novice growers. Predominately Sativa strain with a nice cerebral high, created by crossing Silver Haze, Black Domina and Mexican. The plant produces buds with lime green and brown-orange hairs, covered in shiny white crystals. Crystal Cloud by Ministry of Cannabis is a stable hybrid bred by crossing Silver Haze, Black Domina and Mexican. The result is a predominately Sativa (70%) strain, ideal for novice growers. The plant produces buds from the lowest branches up to the big, central umbel on top. The buds wear a nice, lime green and brown-orange hair-do and are covered in shiny white crystals. 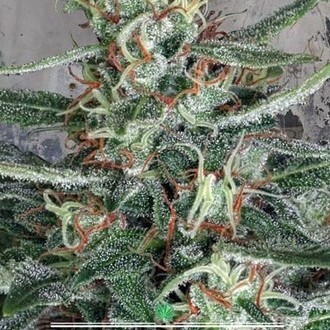 Crystal Cloud (feminized) by Ministry of Cannabis develops long branches, reaches a medium height and is suitable for both indoor and outdoor growing. After a flowering period of up to 9 weeks, an indoor harvest of 500g/m² can be expected; up to 400g per plant outdoors. 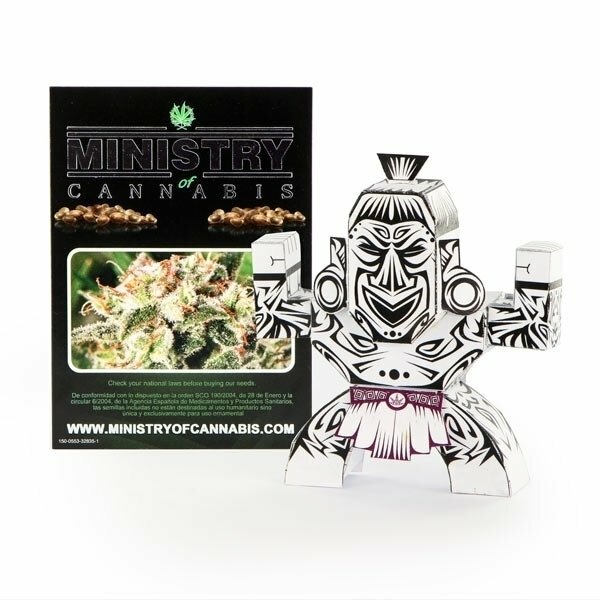 Crystal Cloud by Ministry of Cannabis produces a highly potent weed with a THC level of 21% in the cured end product. The smoked marijuana triggers a happy, cerebral high with a social touch, perfect for hanging out with friends or roaming through clubs.